One of this year’s participants was Augusta Uwamanzu-Nna, the New York teen who has been accepted to all 8 Ivy League colleges. 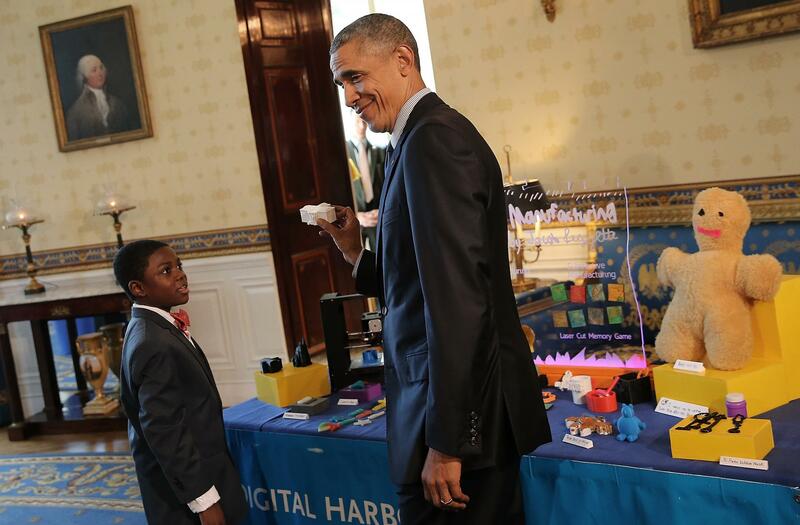 For the sixth year, the White House science fair has attracted some of the next generation’s best and brightest minds. This year’s fair attracted 130 nationwide students who came bearing charts, displays and research on everything from a cure to Ebola to solving the world’s pollution problem. One of the fair’s participants was 18-year-old Nicole O’Dell, a Georgia teen that has done extensive research on the effects of low-dose radiation. Augusta Uwamanzu-Nna, a New York 17-year-old who has been accepted to all 8 Ivy League schools, has invented a solution that would seal offshore oil wells, preventing the likelihood of undersea oil leaks.